Almost every woman has toiled before the mirror, trying desperately to look “professional.” Endia Beal explores this frustration that occurs so often in the corporate sphere, this feeling of otherness that asks women, quite simply, to change. For minority women this change is often far more difficult, as the ideal corporate appearance remains, in most cases, the white male. 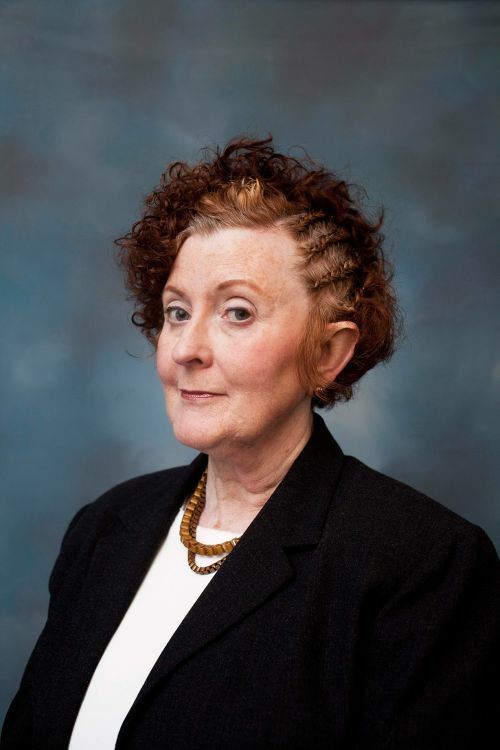 For “Can I Touch It?” Beal approached white women in their forties — some colleagues, others strangers — and gave them a hairstyle typically seen on black women. 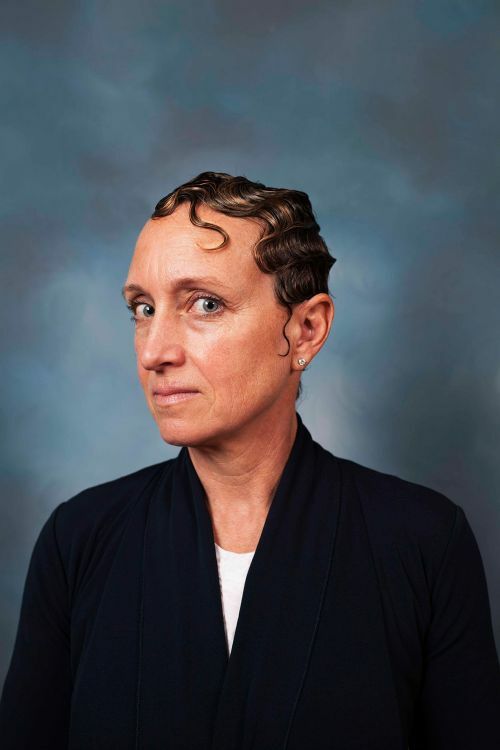 After the makeover, the revamped women posed in corporate portraits – suits and all – donning their corn rows, braids and finger curls. The most compelling aspect of the photos is not necessarily the physical discrepancy between a white woman and her black hair, but all of the complex histories and assumptions that make such a discrepancy so apparent to the viewer.